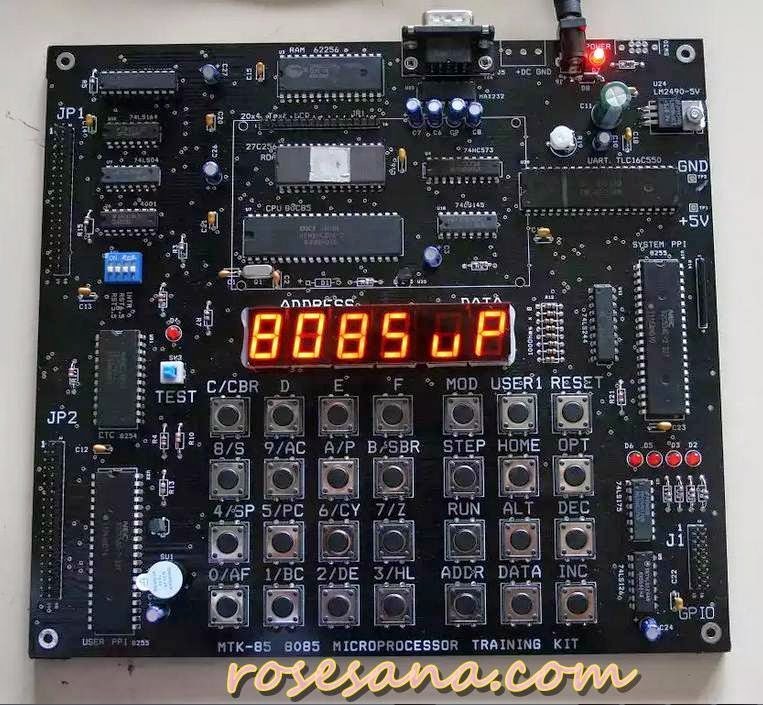 The MTK-85 is a low-cost single board computer designed for self-learning the 8085 Microprocessor. 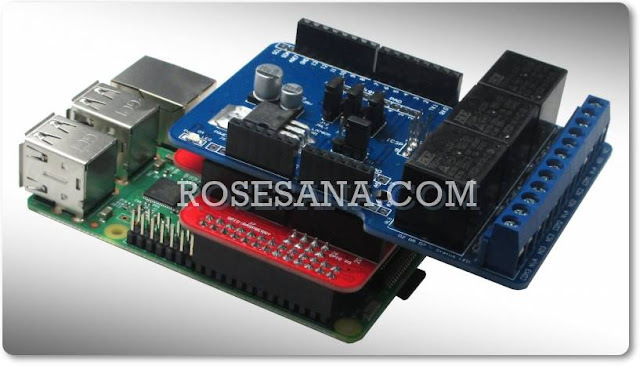 The kit enables studying from low level programming with direct machine code entering to high level programming with PC tools easily. A nice feature, single-step running, helps students learn the operation of microprocessor instructions quickly and clearly. The user registers provide simple means to verify the code execution. Using a PC as the terminal, the MTK-85 can receive the Intel hex file and disassemble the machine code into 8085 instructions. The MTK-85 is professional design that combines classic microprocessor, peripheral chips with modern IC technology; Programmable Logic Device decoder, brownout reset, and text LCD. NVRAM Bootable: runs user program when power up.